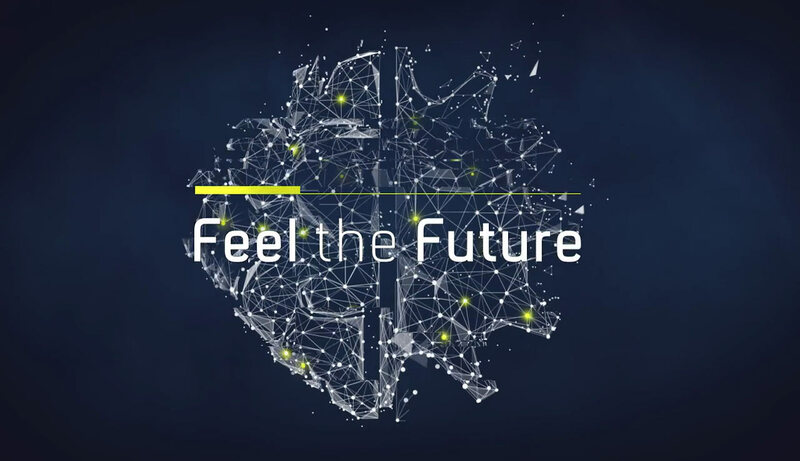 GEORG welcomes you where the future starts. In our different business areas we are best positioned for our markets mobility, energy and industry. Being close to our customers secures their leading position towards their competition. Also in future you will find us there where we are met worldwide with trust aside our customers. Every day 450 employees care for our common success worldwide. Whether in coil processing or in advanced machine tool engineering – focused on future market and customer requirements and based on our sustainable company strategy we are constantly developing our products and processes further always aiming for quality leadership. We are pushing digitalization, apply latest technologies also for our own production and offer a variety of service solutions for our customers. This we do with great care and respect towards natural resources, energy efficiency and in an open way of management. We support our well trained employees permanently, e.g. in our own GEORGacademy, and offer best conditions for a living innovation culture. Our trust in their ability and creativity is one of the bricks for our worldwide success.